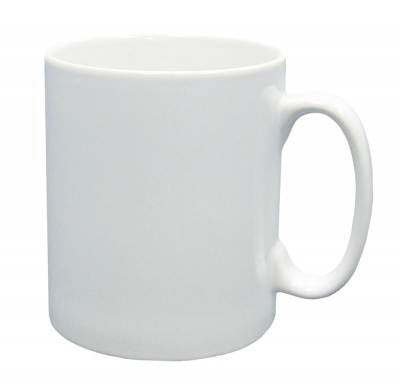 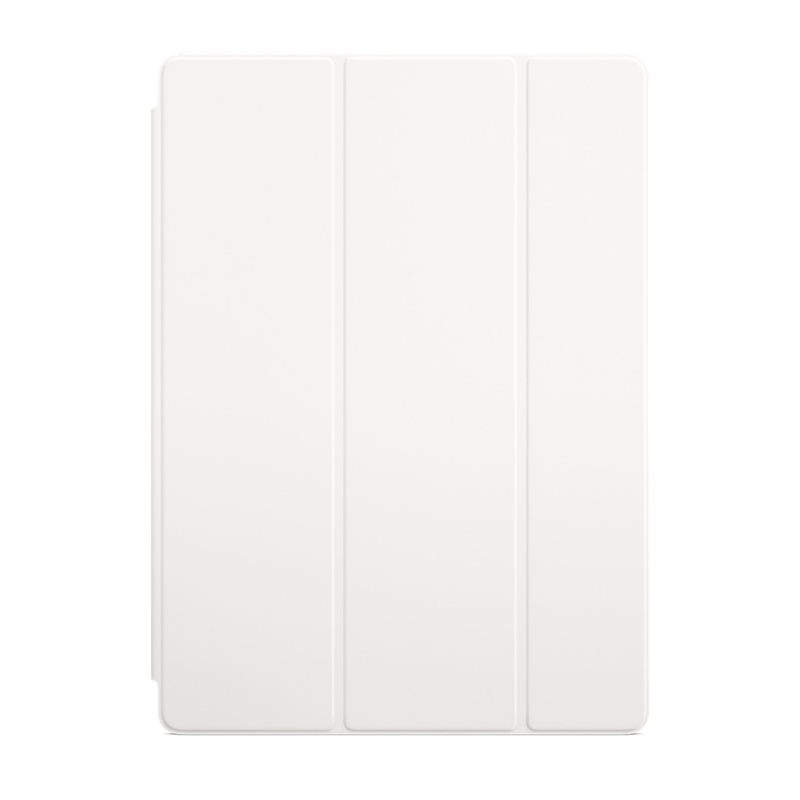 Please write down your laptop model in the remark box. 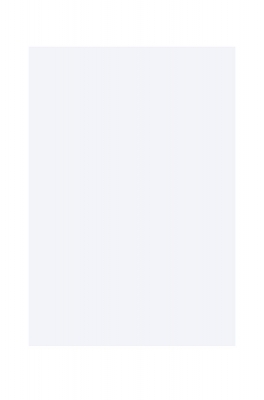 New to us? 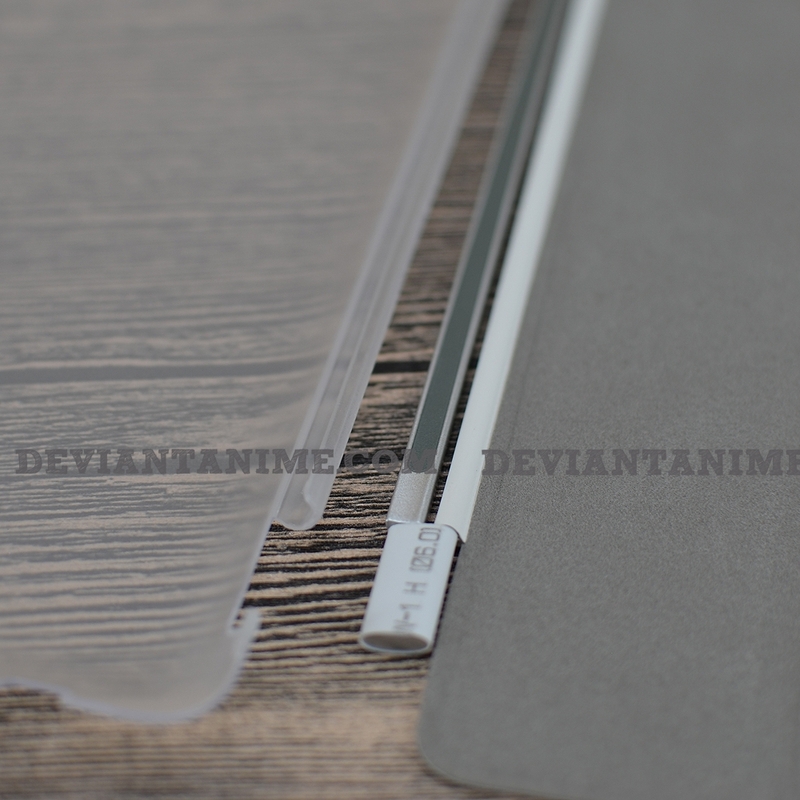 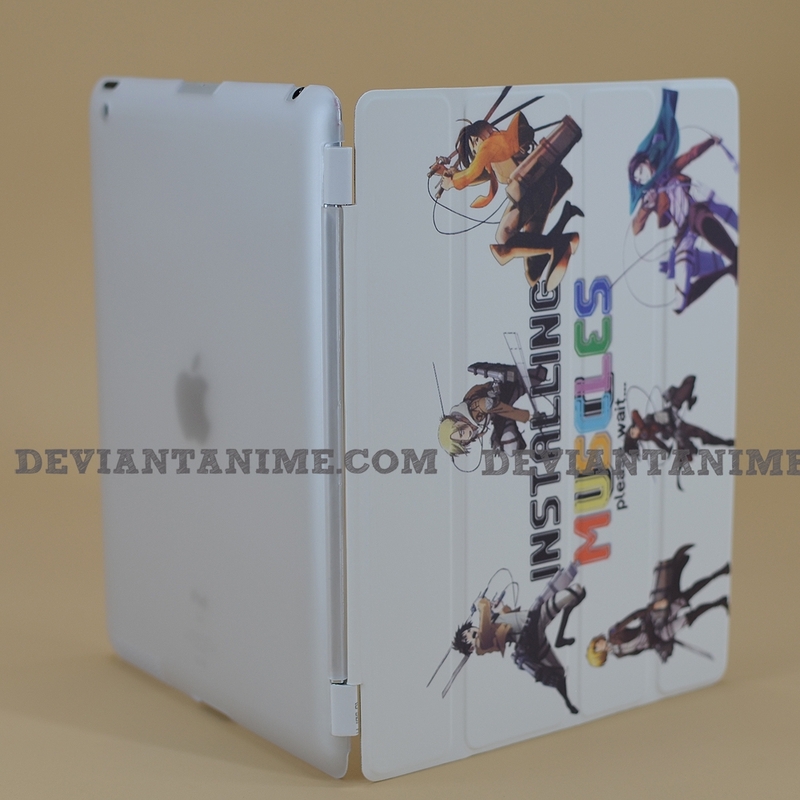 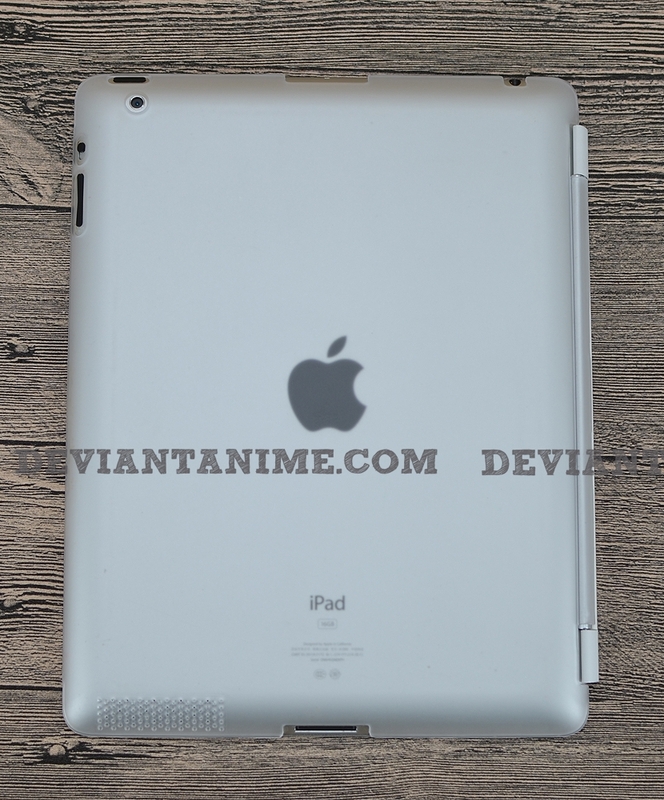 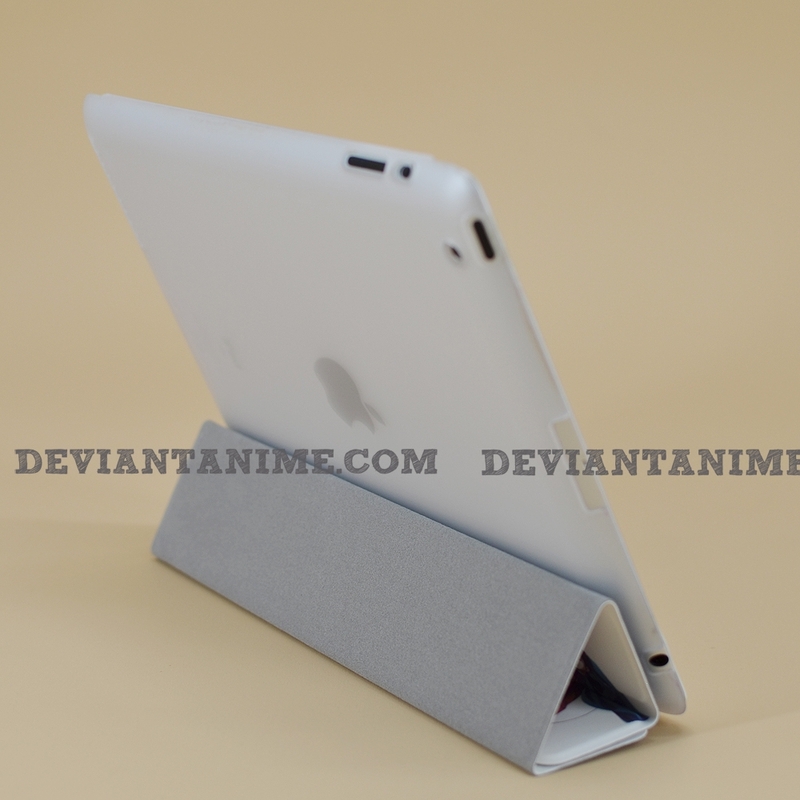 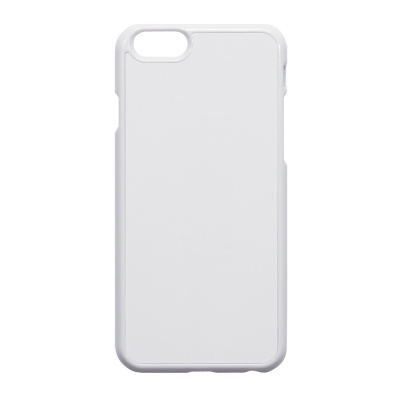 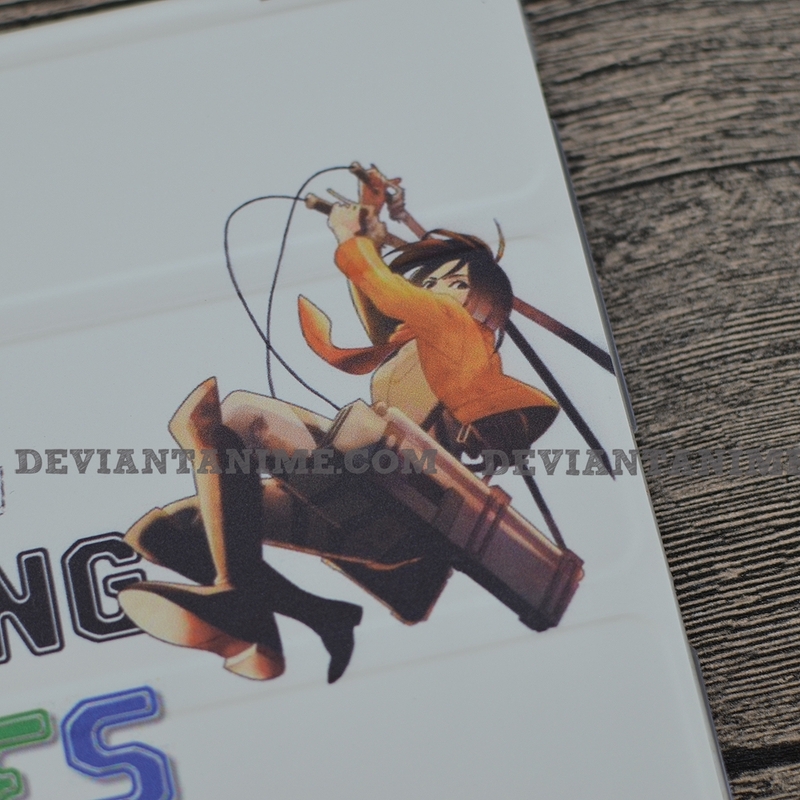 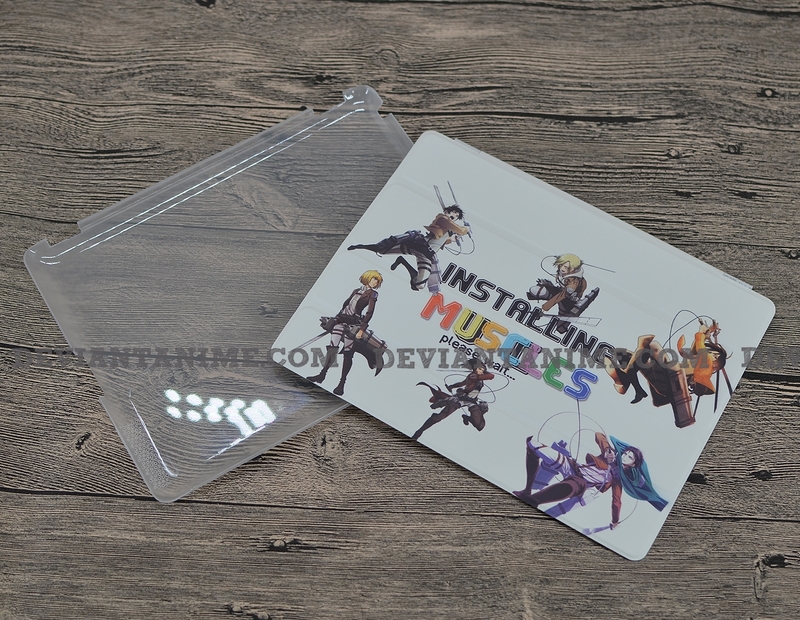 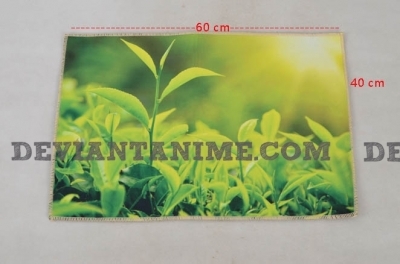 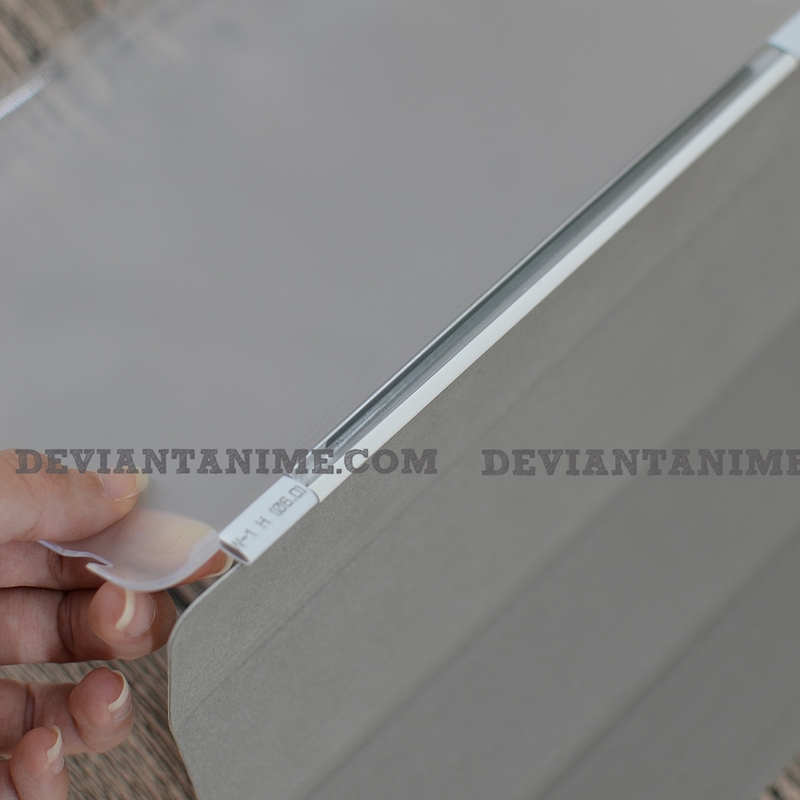 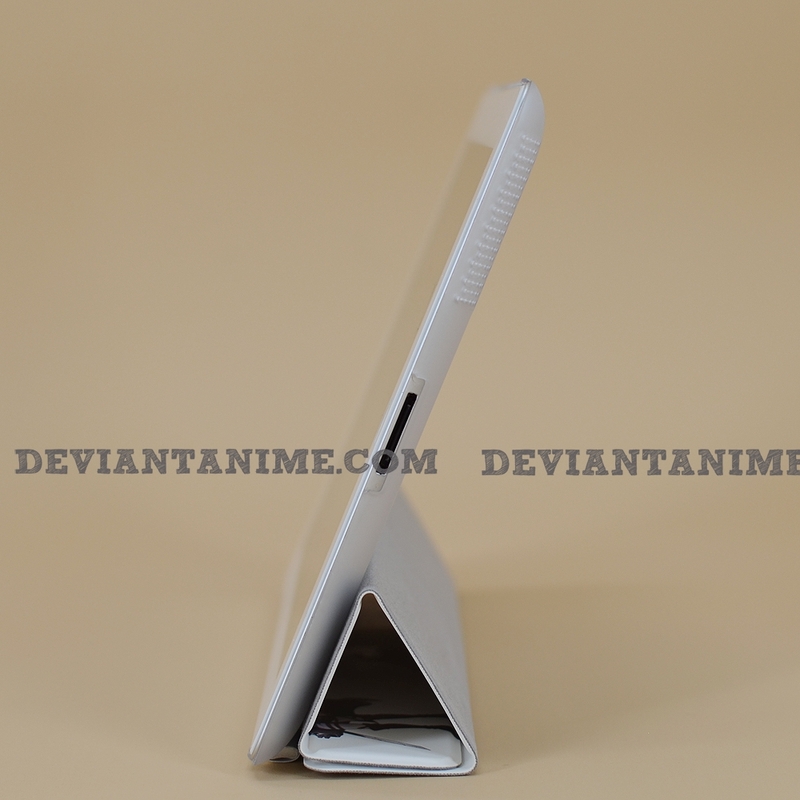 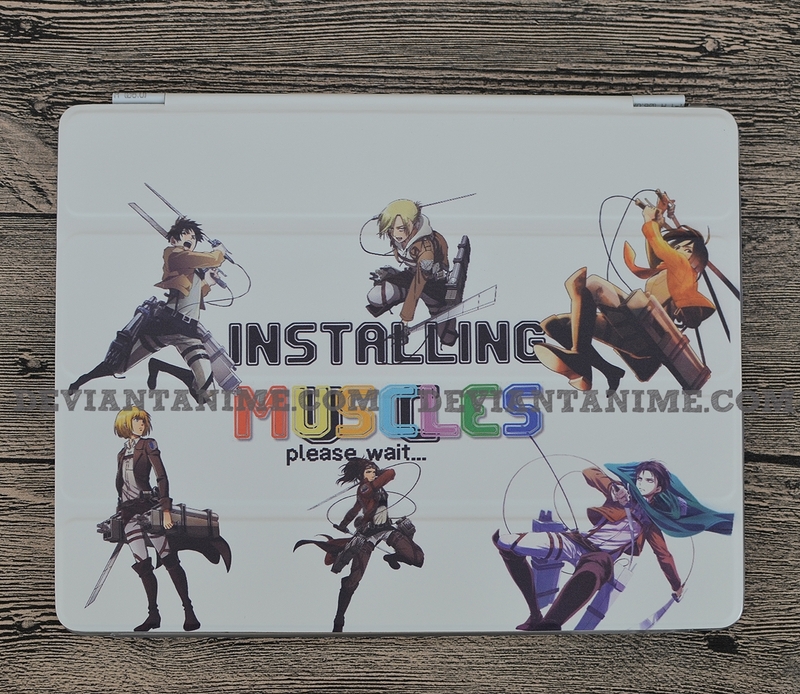 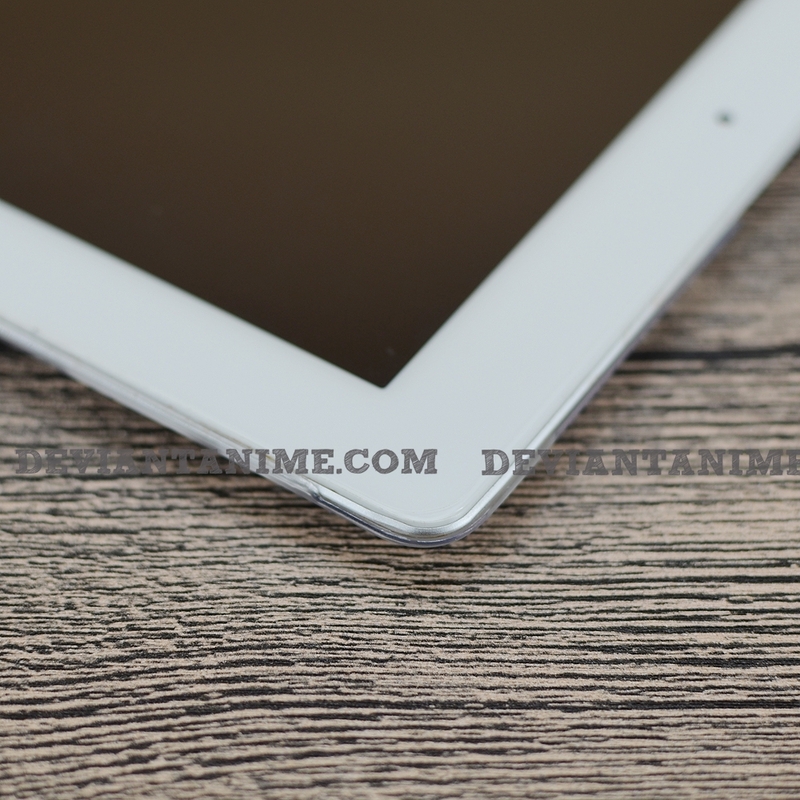 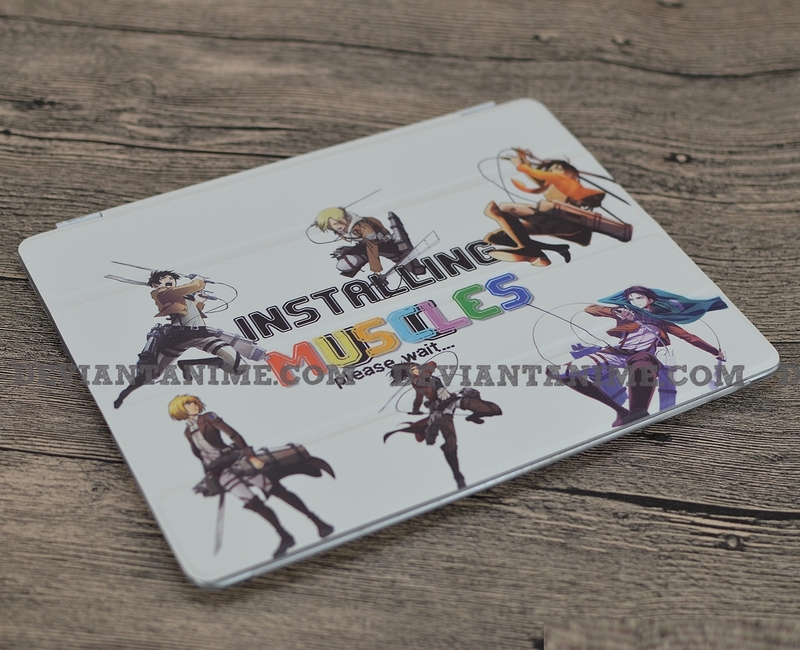 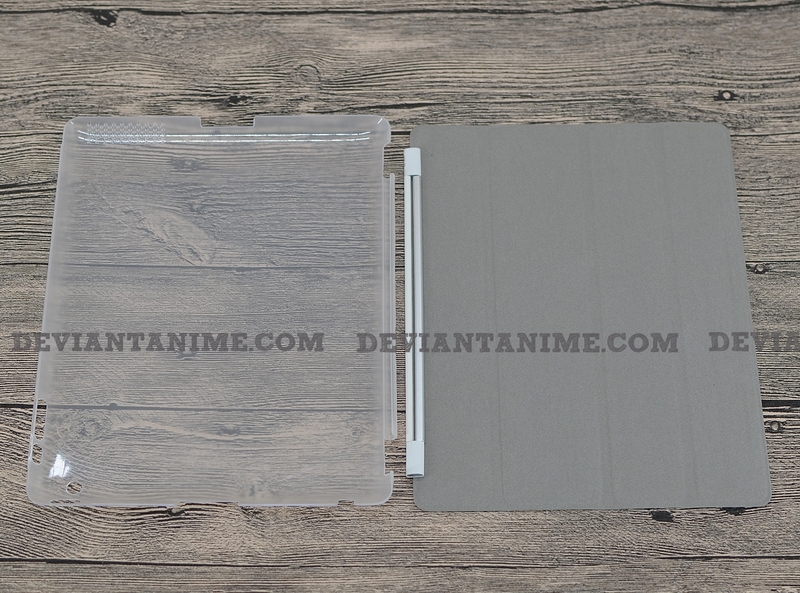 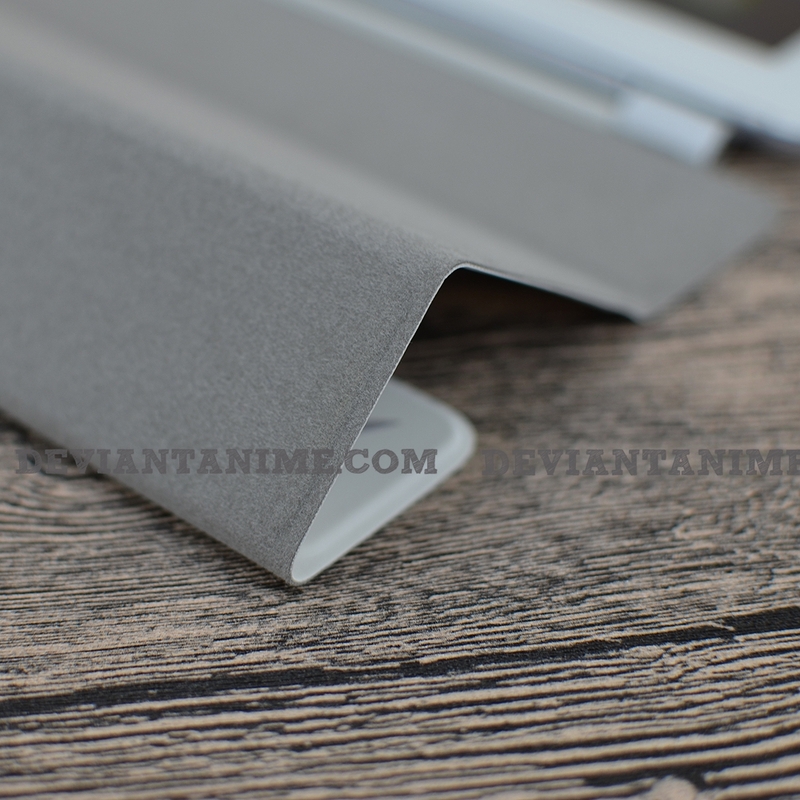 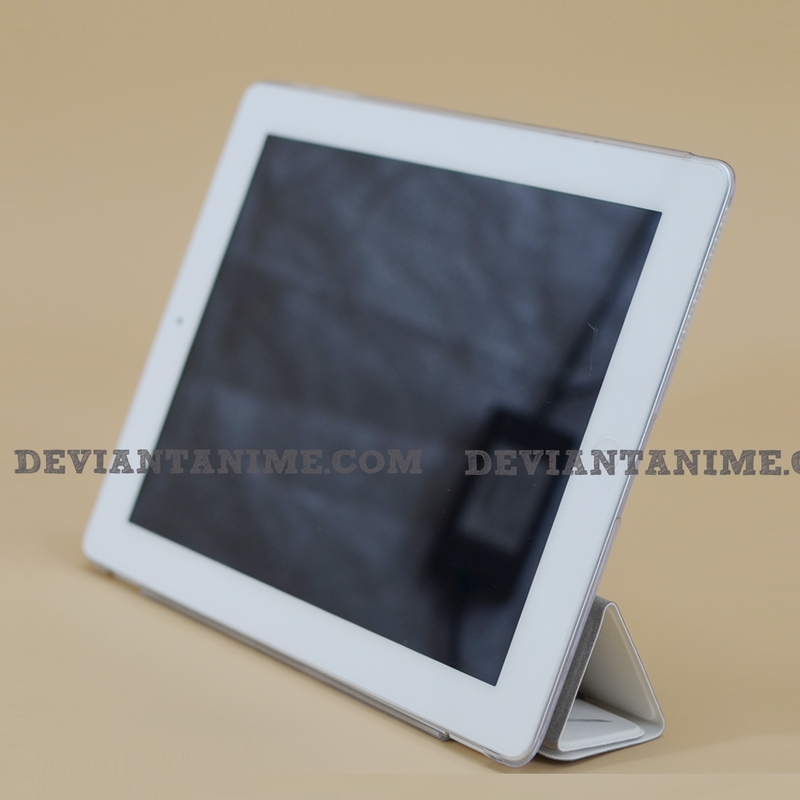 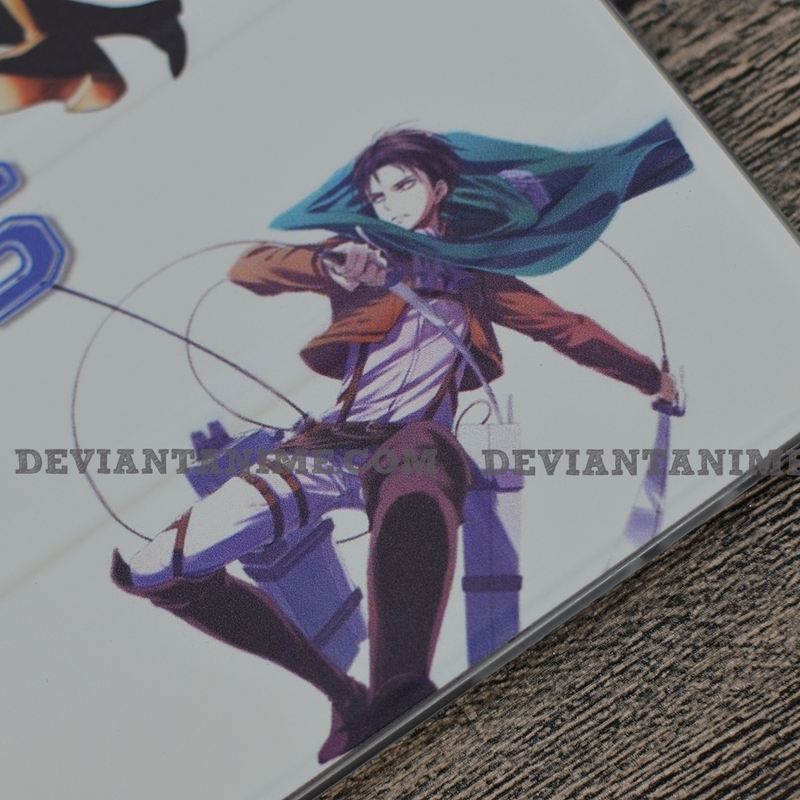 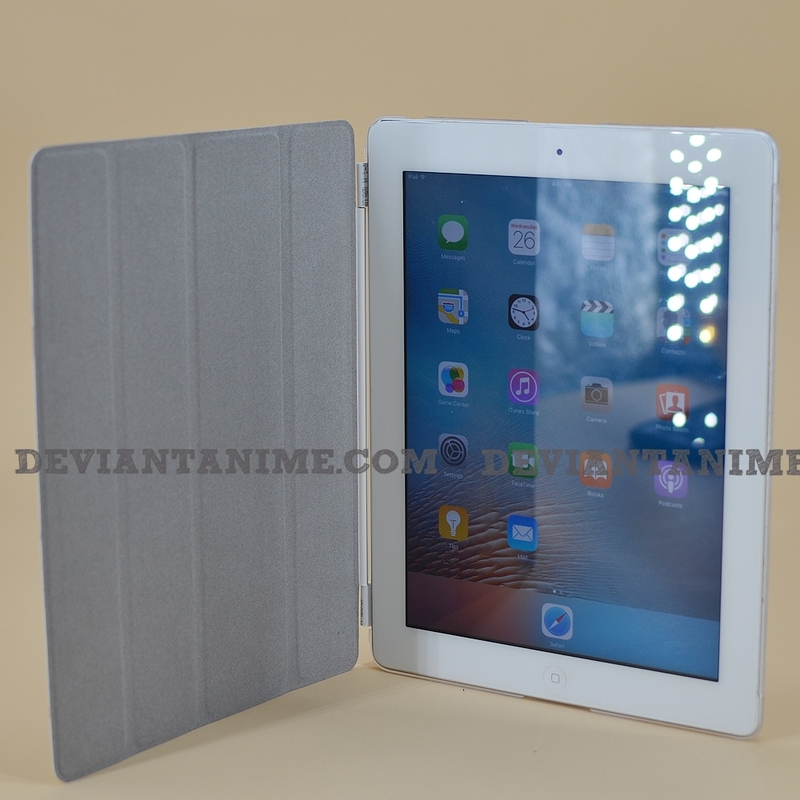 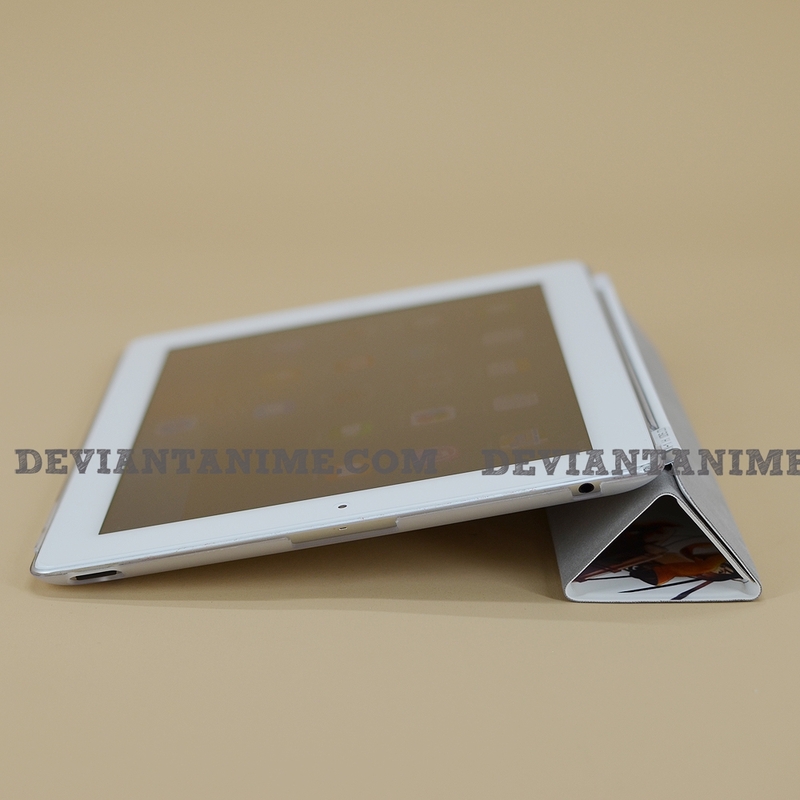 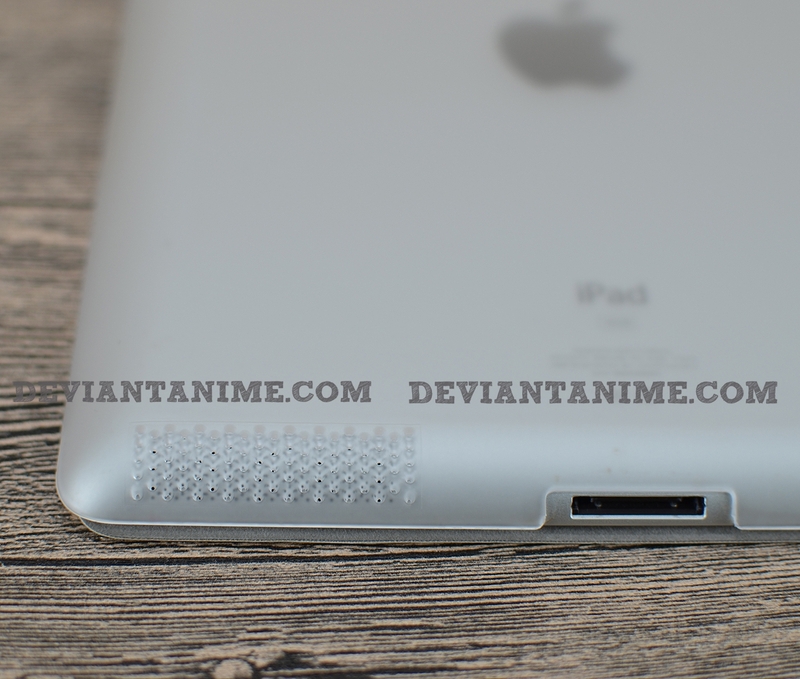 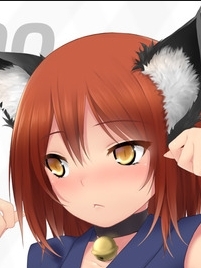 Let's check the guide to make your first Anime Ipad Cover.